do it all with the DragonPOS payment platform. Reduce or eliminate your receivables while encouraging customers take advantage of rewards programs. Cash, credit card, check, store credit or open billing DragonPOS handles them all with speed and ease. Customers can pay in any combination keeping accurate records of every transaction. 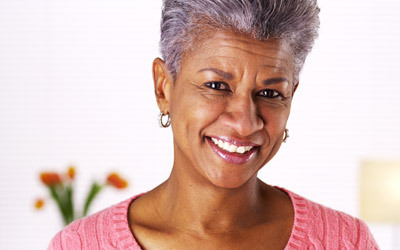 Accurately accept and apply deposits, or customers can easily pre-pay for future orders. With 256-bit SSL technology, information remains safely encrypted. 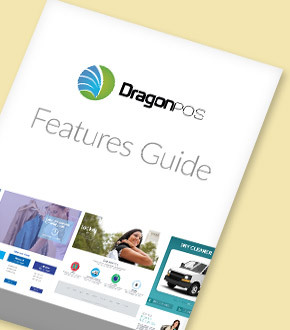 See all charges - across different payment types in the DragonPOS reports. Track and manage your payments on the go by seeing your daily earnings, new customers and payments. Getting paid for your online customers is easy. Open up your pickup and delivery route to service high volume and multi-bag accounts quickly and easily with secure payment gateways encrypted processing.